A tailored design to meet your needs… Call us.We are here to help. 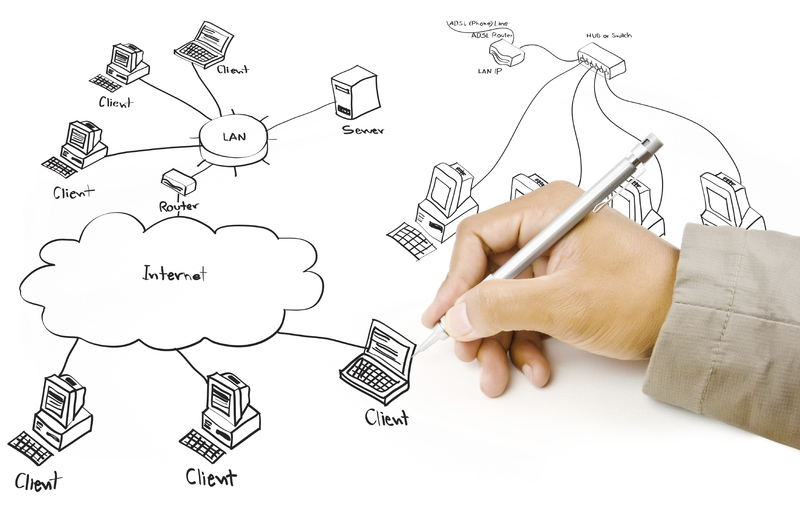 eTor Networks will help you design, implement, and support a network that your business needs. Network design is performed by our network engineers and network architects to make sure that your business gets the speed, performance, and reliability that it needs from the computer network. If your business has multiple offices spread out across the city, country, or even the globe, let our network planners help your business make sure it’s getting the most out of your technology investment. Often simple settings can be tweaked to make your network function at a whole new level. Over the years, eTor Networks has designed and implemented hundreds of networks for businesses of all sizes. 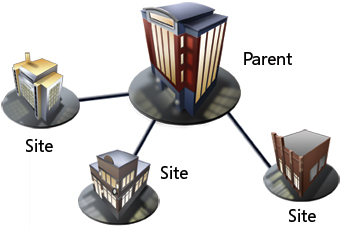 Network design involves evaluating, understanding, and scoping the network to be implemented. The whole network design is usually represented as a network diagram that serves as a blueprint for implementing the network physically. Network security and overall network security processes.